See 60 Minutes segment on Vaquitas | WhaleTimes, Inc. 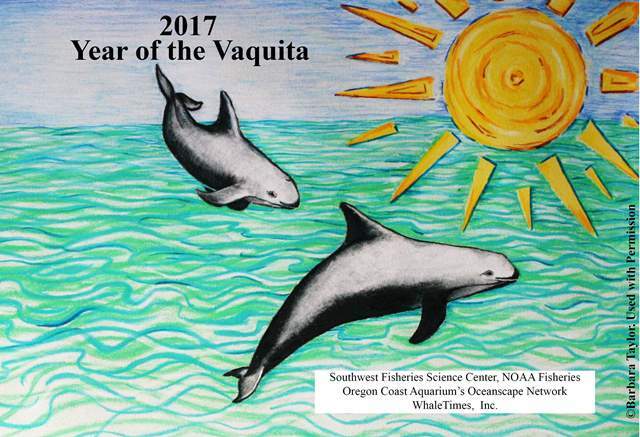 This entry was posted in Sustainable Seafood, Vaquita, WhaleTimes Updates and tagged conservation, Save the Vaquita, sustainable seafood, Vaquita, Year of the Vaquita. Bookmark the permalink.